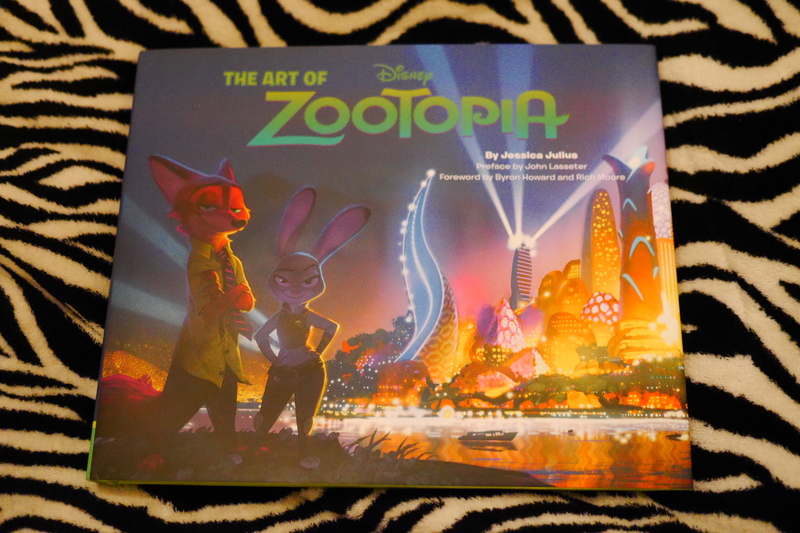 I think someone that doesn’t like Zootopia may actually like the Art of Zootopia. It is so great. It gives you such a clear image of the attention to detail that went into the film that it is so fascinating. Details like vending machines and buildings that are briefly seen are incredible in addition to all the major set pieces getting fleshed out. 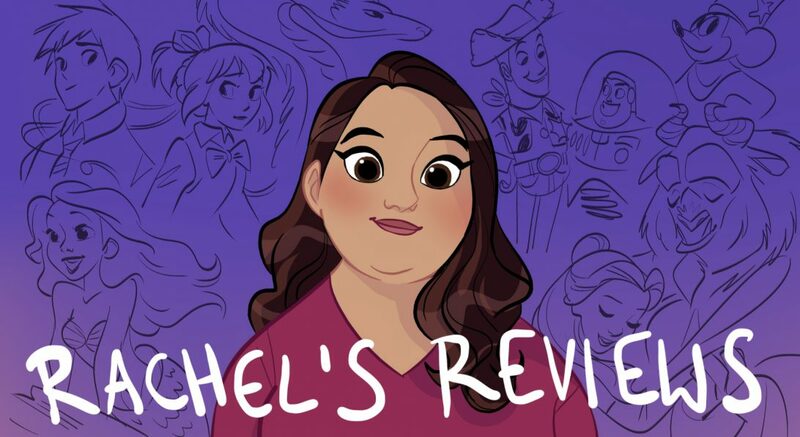 It’s my favorite movie of the year and one of my favorite art books. Then we take a world building approach to the rest of the book. We get to see the thought that went into each of the burrows and learn about little details we might have missed. 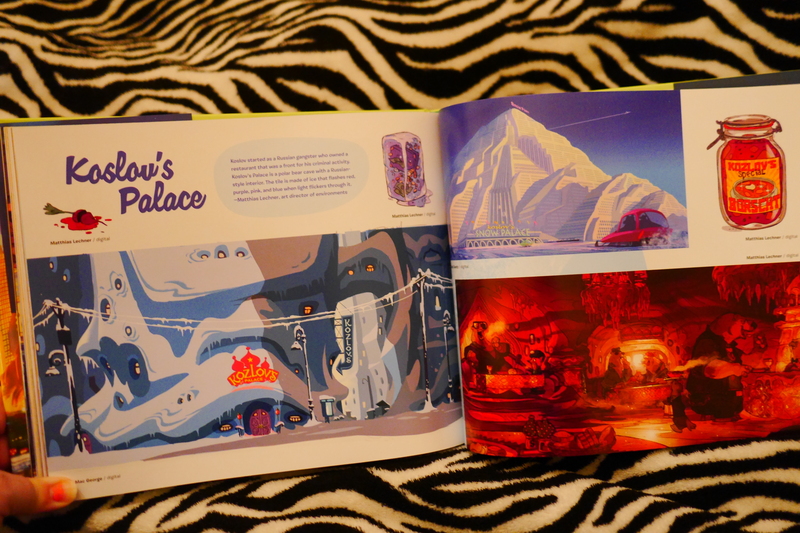 What I loved is seeing details like this page on Koslov’s Palace a place I don’t think even made it in the movie, or if did it’s brief. They even have the borscht served designed! You also get layouts on the lead characters and see their evolution. 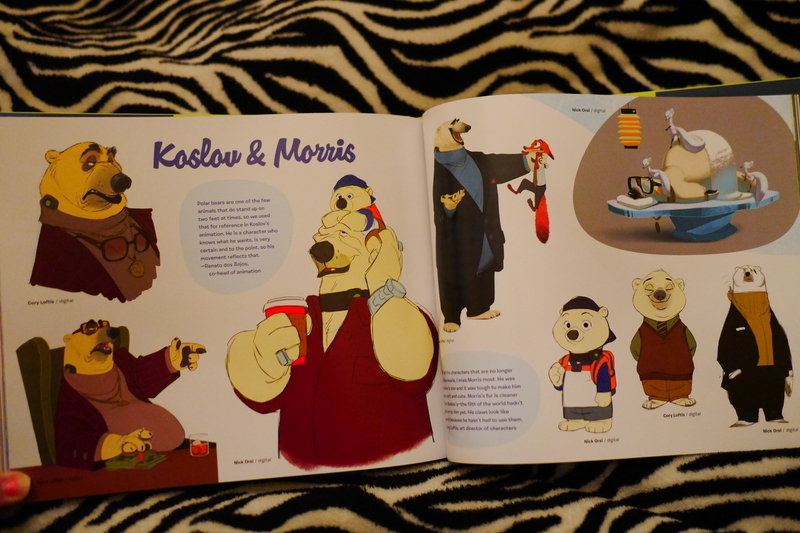 And I loved learning more about side characters like all the planning behind the 2 polar bear guards of the shrew. 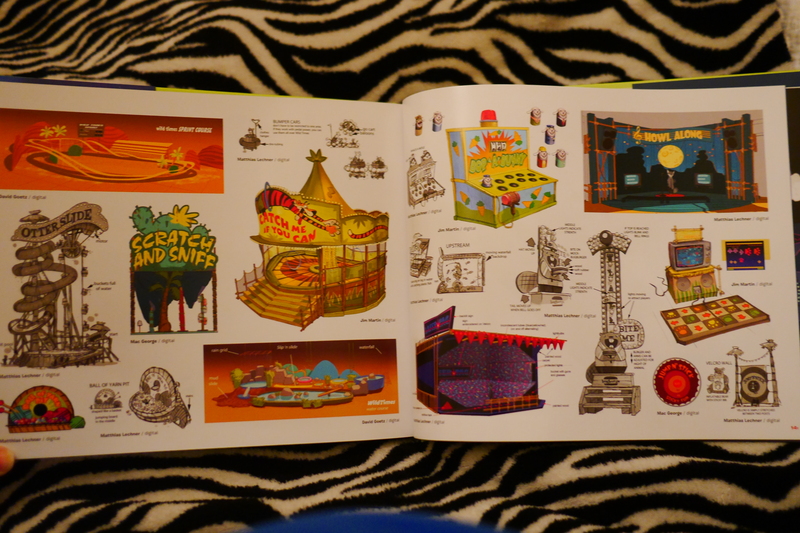 There are great design details that didn’t make it into the film like an amusement park of sorts. 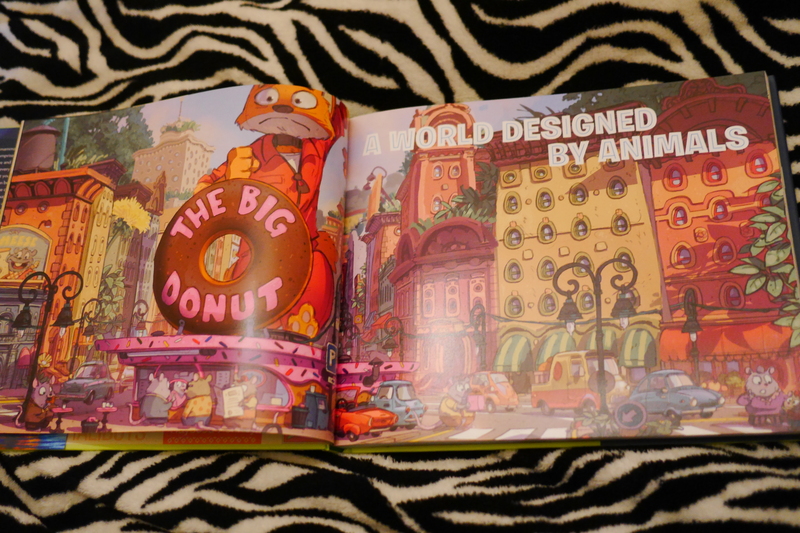 It’s details like these that make The Art of Zootopia a great find and one you should put in your collection. It’s got enough reading to be informative and the artwork to dazzle. 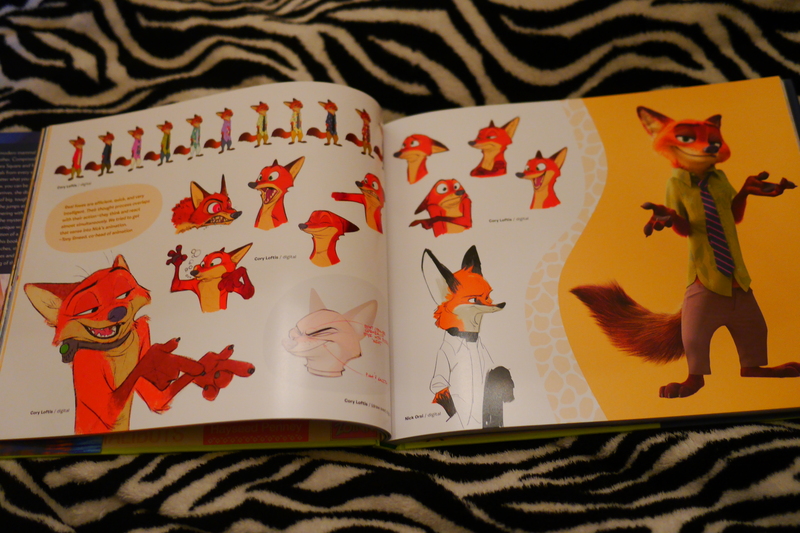 If any of you pick up the Art of Zootopia let me know what you think.